Comfortable Residential Care at Caulfield from Arcare. 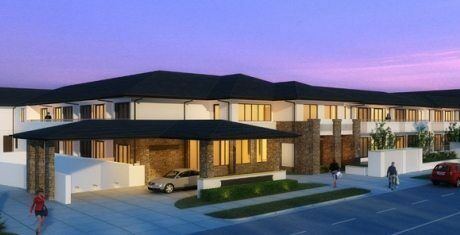 A modern, two storey state-of-the-art facility, Arcare Caulfield will ensure that this address retains its significance and profile within the local community for many years to come. Well known for compassion and sensitivity, Arcare Caulfield will embrace these core Arcare values by respecting the customs and philosophies of all residents and their families. With around half a century of involvement in the industry, Arcare built this new facility in 2014 to serve the Victorian suburbs of Caulfield, Caulfield North, Prahran, Glen Iris, Toorak, Brighton, Elsternwick, Elwood, surrounding areas and further afield. While they also have a Home Care Division, Arcare specialise in high-end residential care provision. To date they have nearly forty facilities spread across three states, New South Wales and Queensland have a handful but it’s Victoria that plays host to the lion’s share of Arcare’s care homes. Modern care homes of this calibre include modern self-sufficient suites with the amenities and feel of a holiday resort. These luxurious residences are equipped with cafes, restaurants, hairdressing salons, theatres, shops and leisure facilities and have all the infrastructure that this requires. 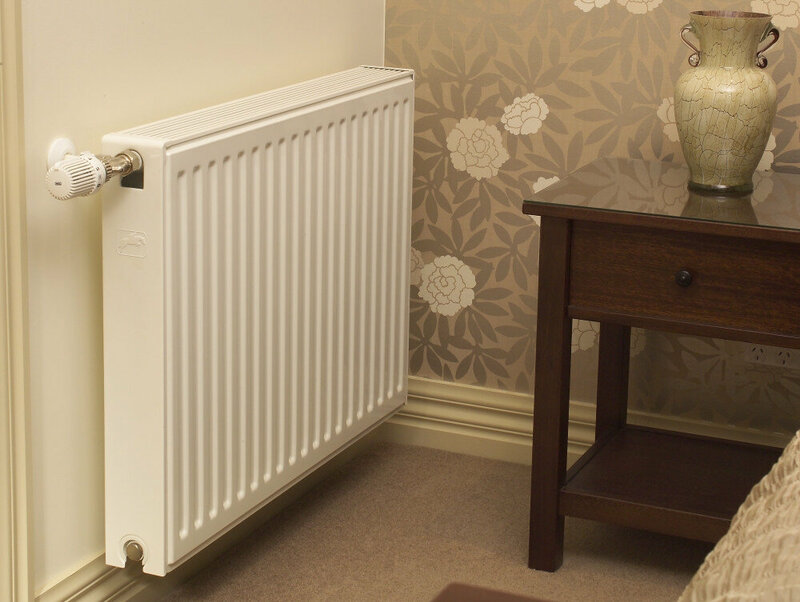 Vacancies are rare due to the popularity of the hundred plus single and double rooms and Automatic Heating were proud to play their part in providing equipment for the Heating mechanical services and hot water system. 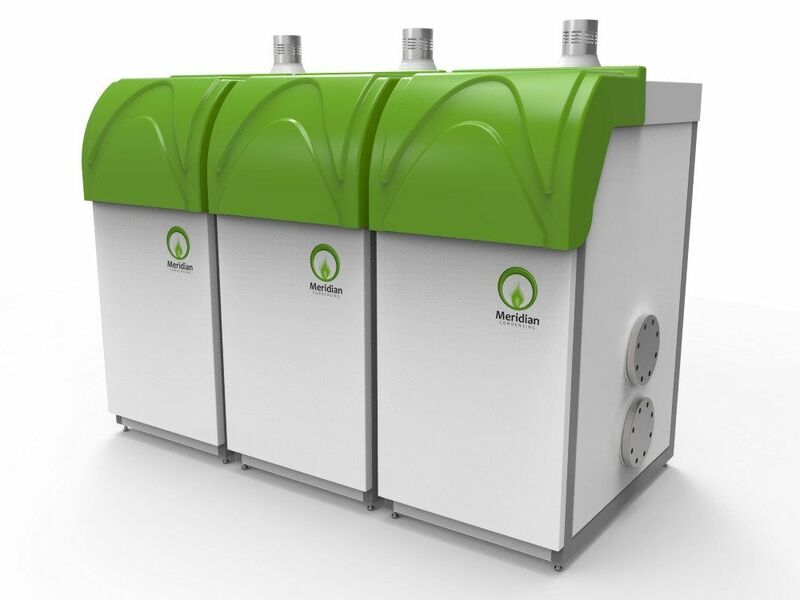 Condensing water heaters produce hot water all over the complex for a variety of needs and Elite Radiators provide warmth from the hydronic heating system.